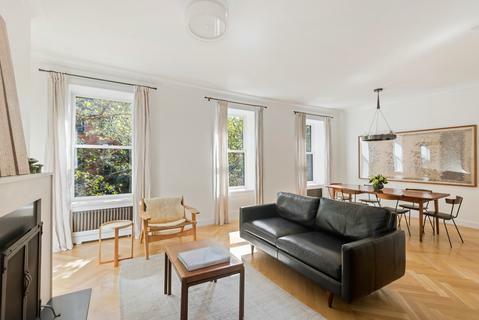 Spacious and bright, this two-bedroom, two-bath apartment brings modern design to traditional townhouse living in prime, landmarked Brooklyn Heights. 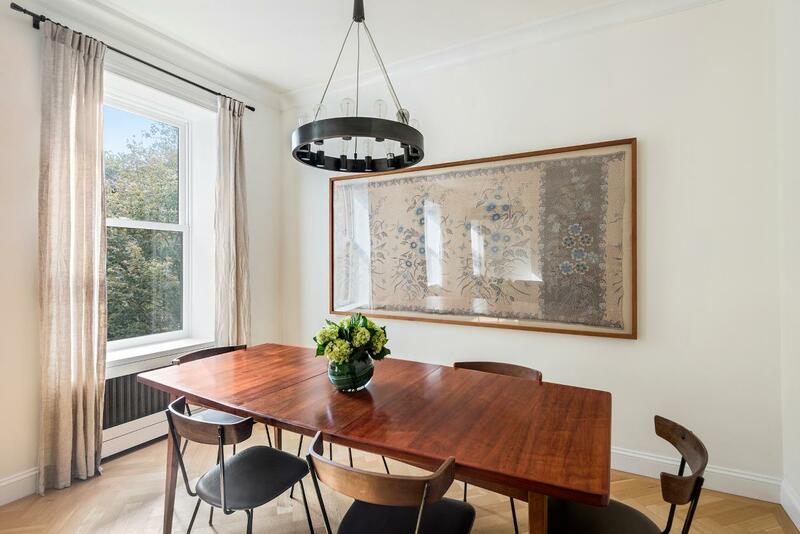 One flight above the parlor floor, this apartment offers a rare layout and proportion, with open-plan living and dining in a 25' wide townhouse with extension. 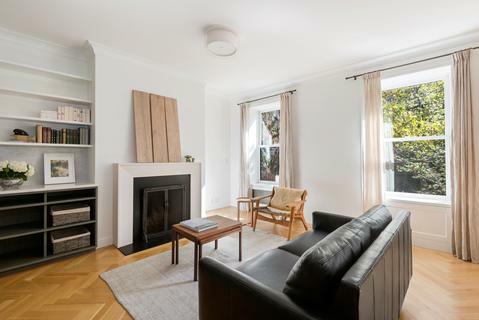 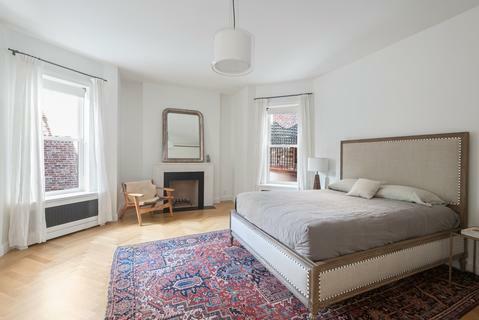 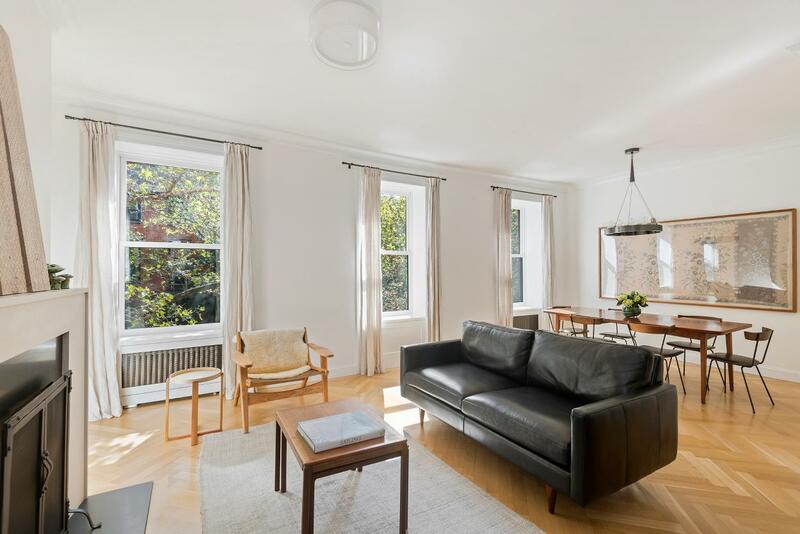 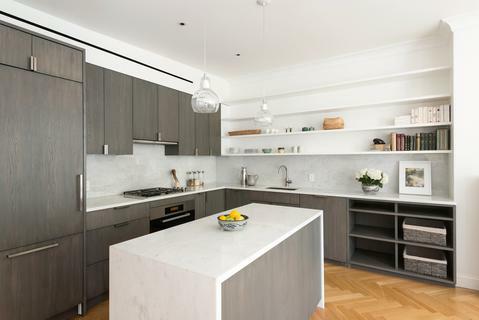 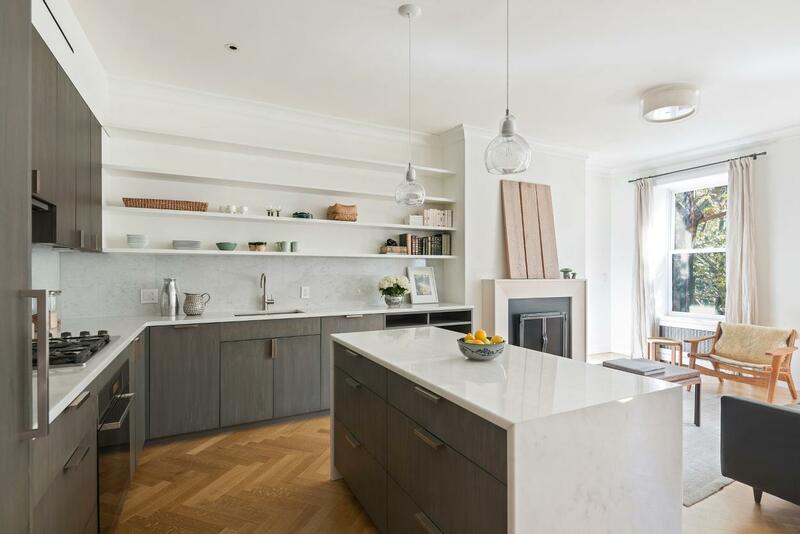 Fully renovated in 2012, with two wood burning fireplaces, stunning white oak herringbone floors, two-zone central AC, in-unit W/D, and an open kitchen with Miele appliances. 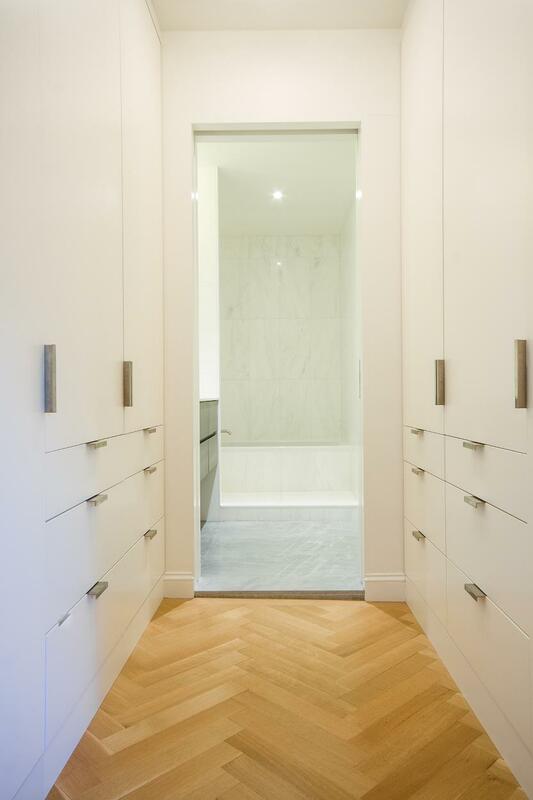 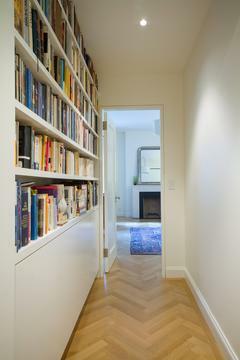 Ample closets and storage disappear into the seamless lines of the apartment. 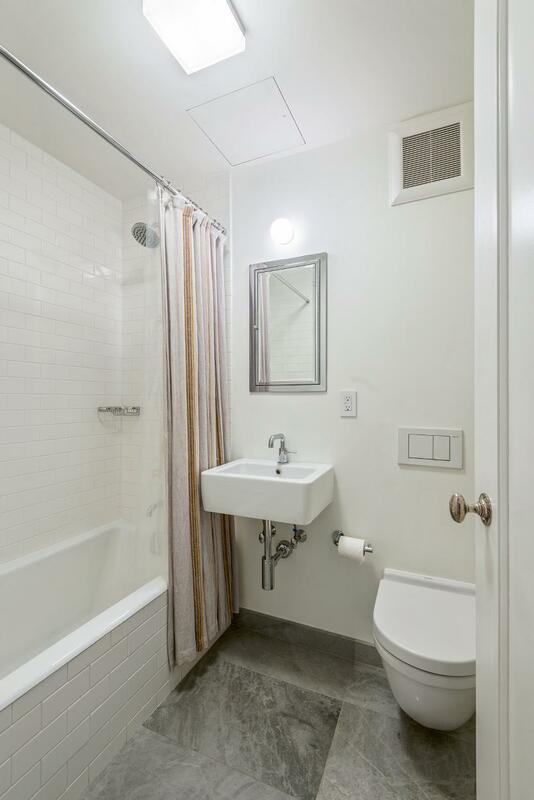 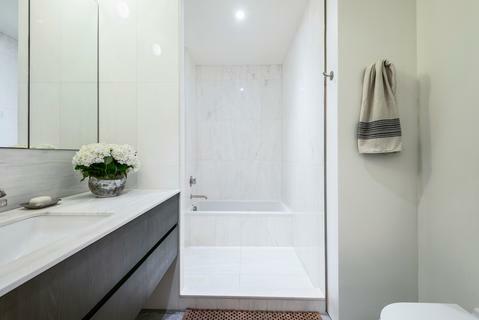 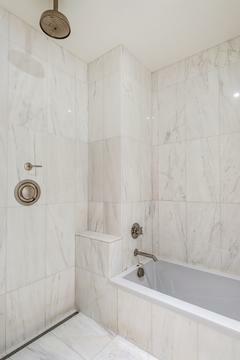 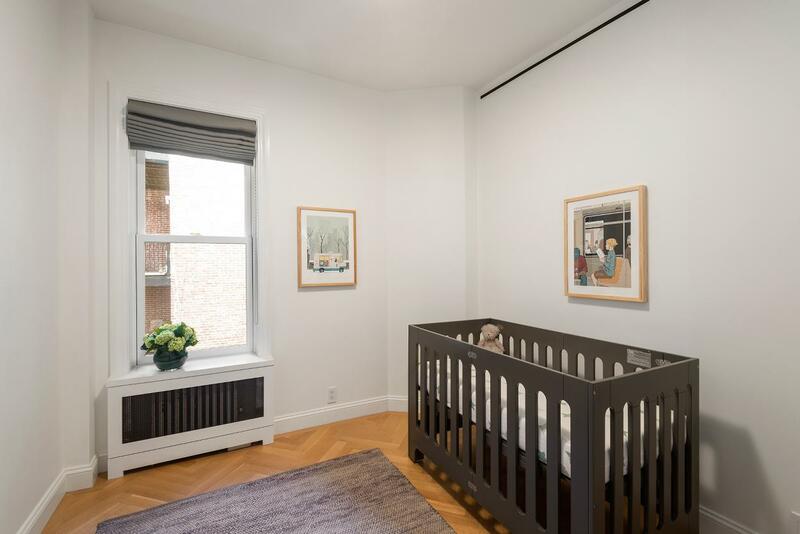 Located steps from the Promenade and retail on Montague Street, a short walk to the 2/3, 4/5, A/C and R trains, Brooklyn Bridge Park and several playgrounds.